This week’s theme is Abundance. 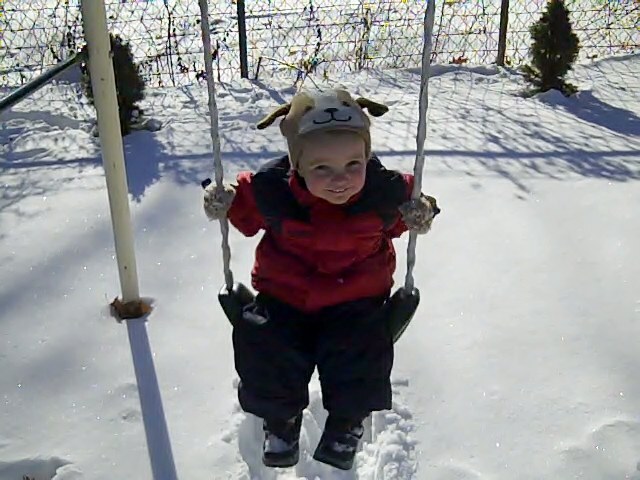 I figure an abundance of snow qualifies, so here you go…we played in the snow yesterday! Also, the video…LOVED the slurping. Too cute! Those are great pictures! 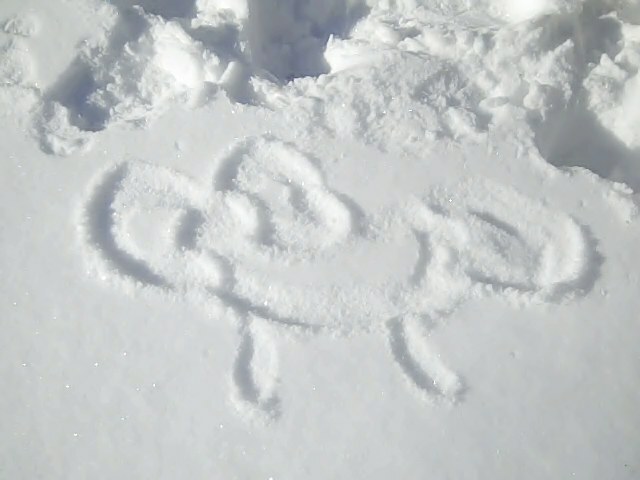 How fun is that to play in the snow! I like what you did with the theme! Oh that looks just magical! 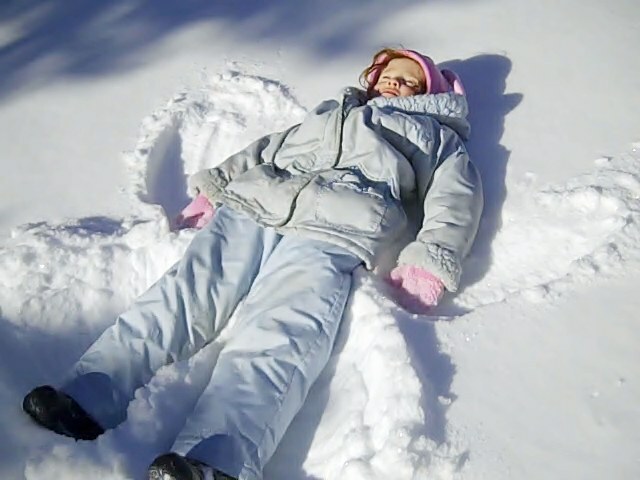 We made seasand angels during the holidays – zero hope of making snow ones any time soon. Can you send a little snow down to SC? Just a little? Great pics, looks like fun!